Aspirus Health Foundation & Community Events for Aspirus, Inc.
Get in the holiday spirit during this Thanksgiving week event at Stoney Creek Hotel & Conference Center. Stroll through a glittering forest of over one hundred holiday trees, wreaths, mantels and specialty items decorated and donated by community members for raffle and silent auction. 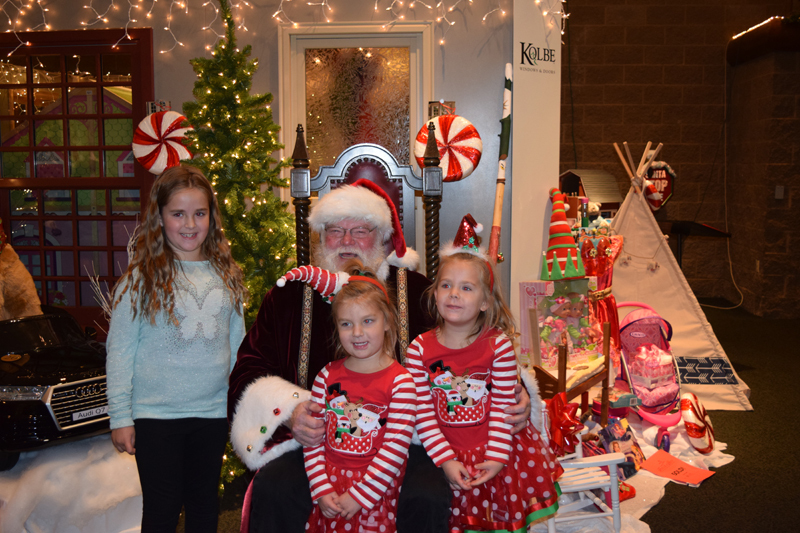 Visit with Santa, enjoy a complimentary cookie and beverage and be entertained by local musicians – all with your ticket purchase. Proceeds benefit Aspirus Comfort Care and Hospice Services. To inquire about how you can get involved in these activities, visit the event webpage or call the Aspirus Health Foundation at 715-847-2470. Dress up or dress down for this swinging summer event at the Wausau Country Club. Play golf and play around. Be carefree! Be silly! Be loud! Be involved. Be generous. Be proud. 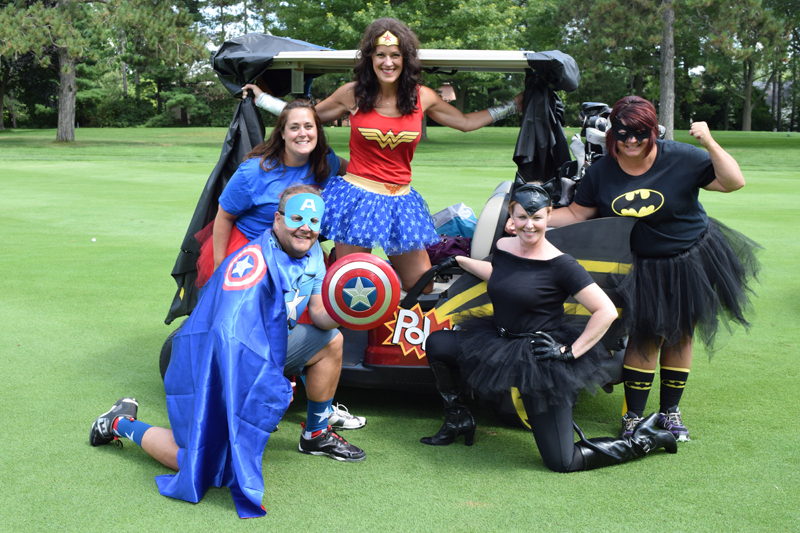 Ladies enjoy a best ball scramble with a morning or afternoon flight full of fun, prizes, raffles, food and even a male caddy-- whose tips are donated to the cause. This year’s proceeds are used to help kids build healthy brains, victims of sexual assault and abuse, and patients and families in need of a place to stay during a medical crisis and when traveling for specialty care.